This is the latest from ASP. 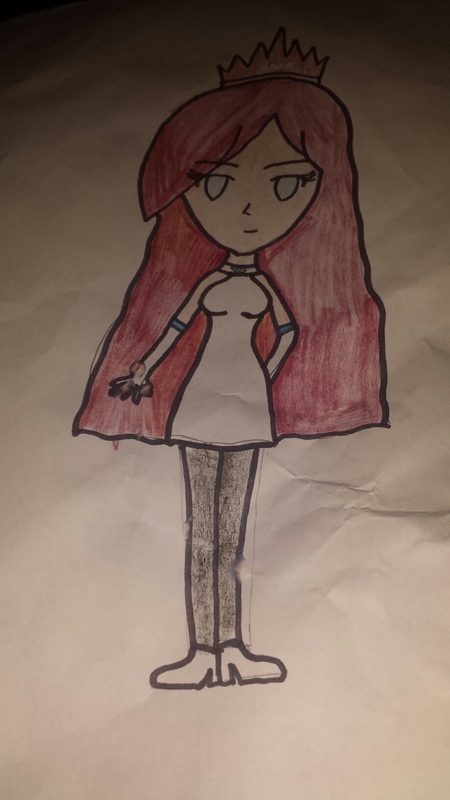 She is now in art class and anime club so perhaps this is a by – product of those recent developments. She’s not pleased with the neck size whereas I would be more concerned with the arms. What do you think? So the intern moved to a charter school and now has the opportunity to take art classes to improve her craft. Remember the days when art classes were the rule and not the exception, showing the fun side your history and math classes. But I digress. 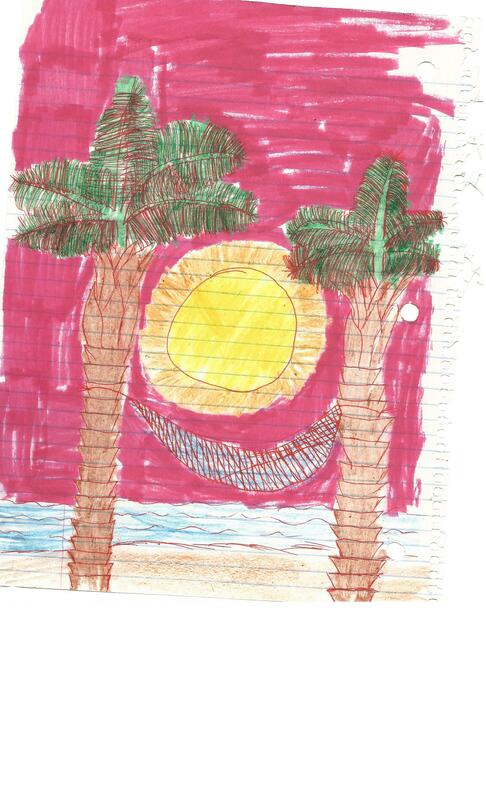 This was the initial drawing before she enhanced it in class using photo-shop. Check back later to see the photo-shopped version. 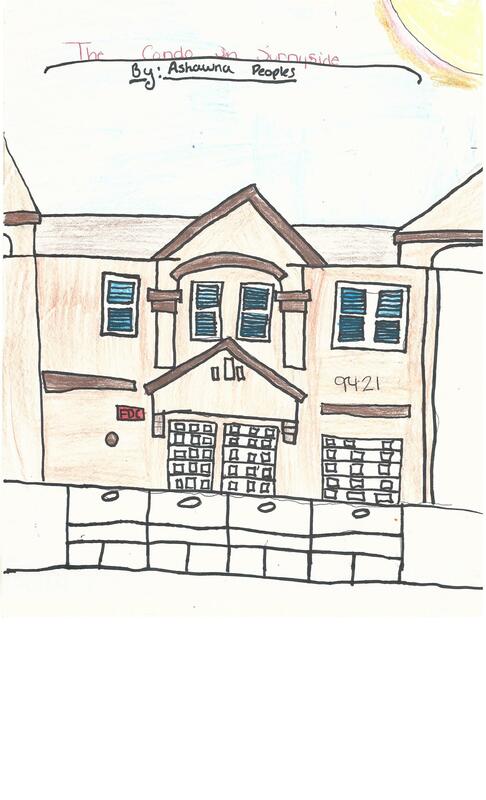 So this was last week’s post, a more recent neighborhood drawing from ASP. But I stated that I preferred the earlier version and would post it today. It’s below. Tell us which you prefer. These are a few scene pictures from ASP. 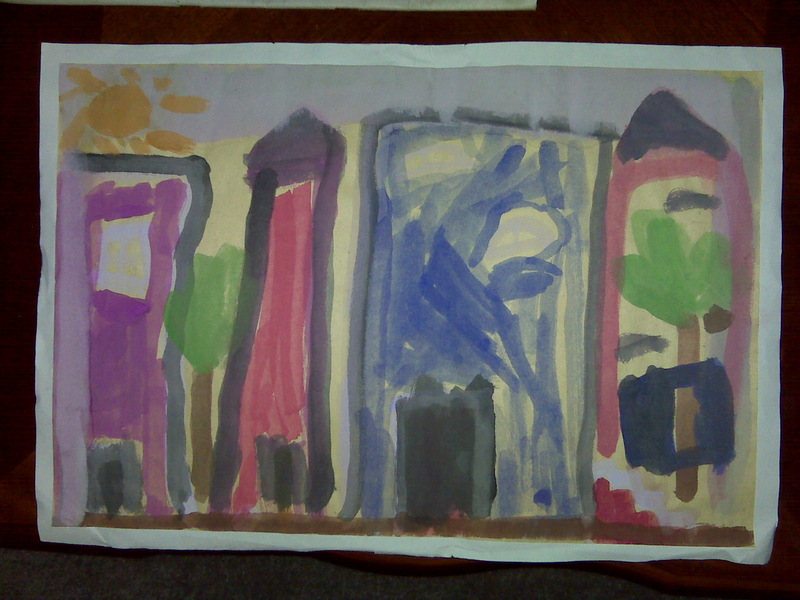 Personally prefer an earlier version of a neighborhood scene she painted. It will be shared next weekend. 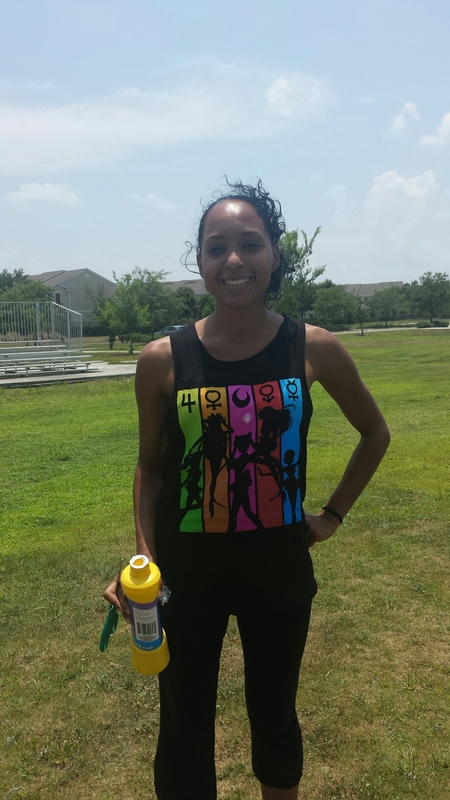 Thanks to my friend Jessica (pictured below) the aspiring artist and unpaid intern is now hooked on Sailor Moon. 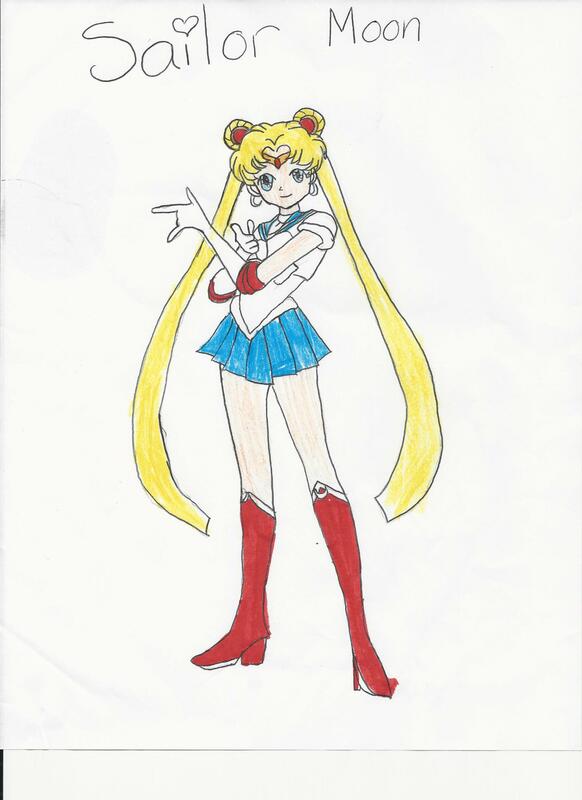 So the majority of the artwork lately had been Sailor Moon characters. If you’re not familiar with it, Sailor Moon is a Japanese anime show from the mid 90s that ran new shows in the US until 2000. It’s set to be rented next month in July 5th. 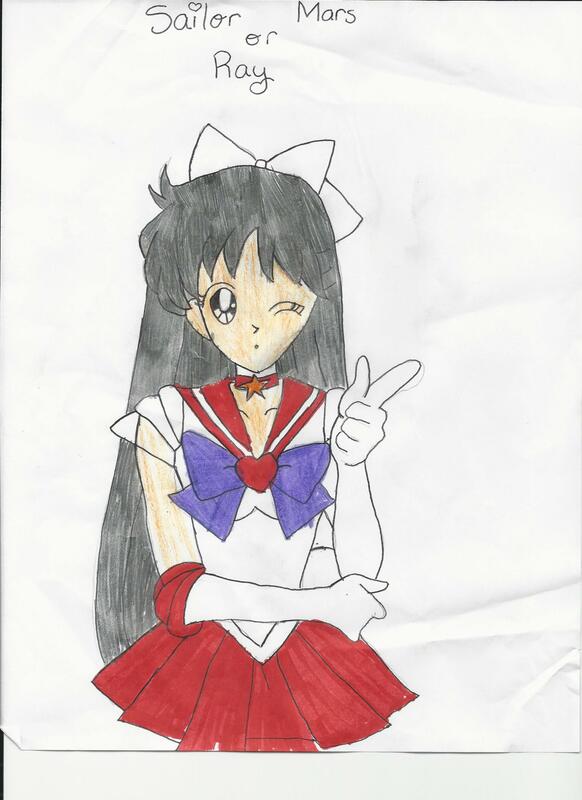 Here are two drawings by ASP, one of the titular character and another of Sailor Mars. 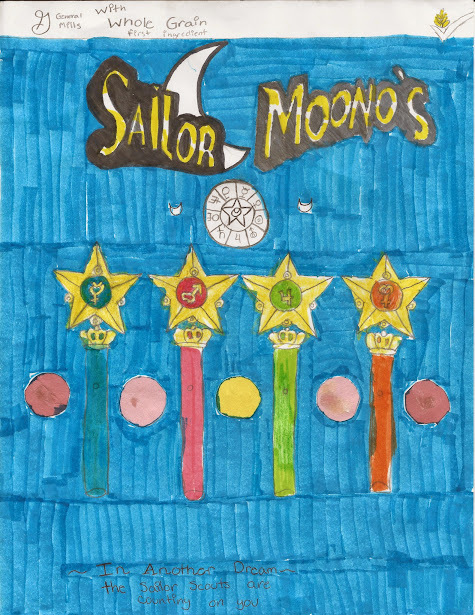 Sailor Moon fans what is it about this show that made you love it so much? Talk back to us.